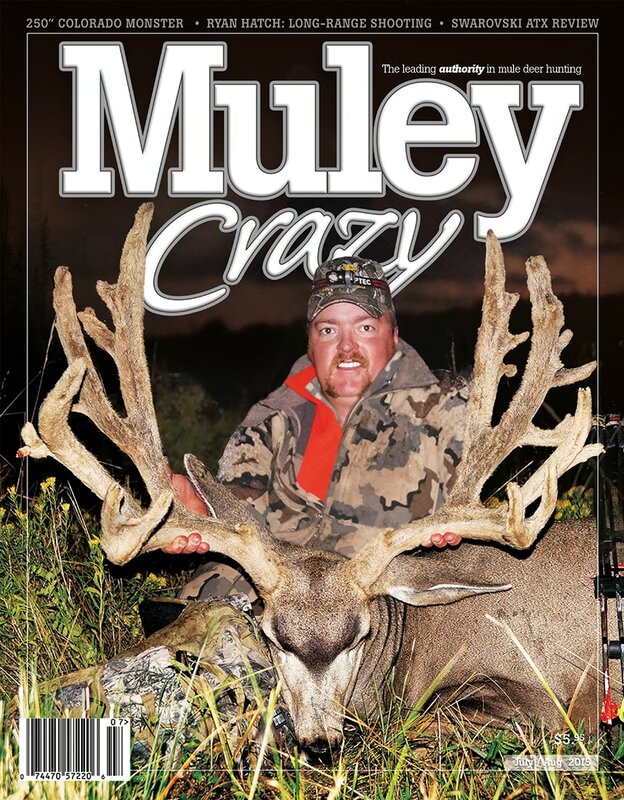 As we only print 6 issues of MuleyCrazy Magazine every year, we have to be very selective about what bucks are chosen for the cover. 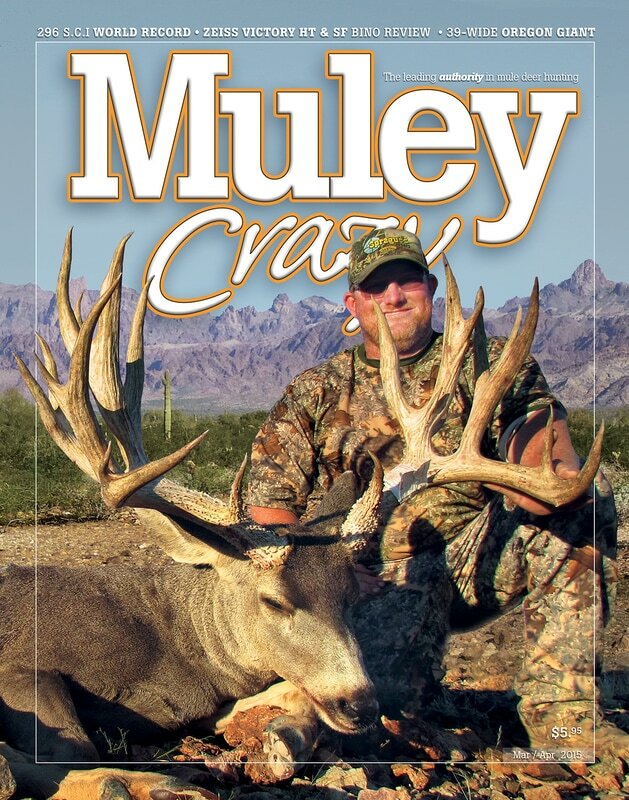 Our cover is a direct reflection of our business, and we are proud to feature some of the very best bucks taken each year, and we strive for the highest possible quality. 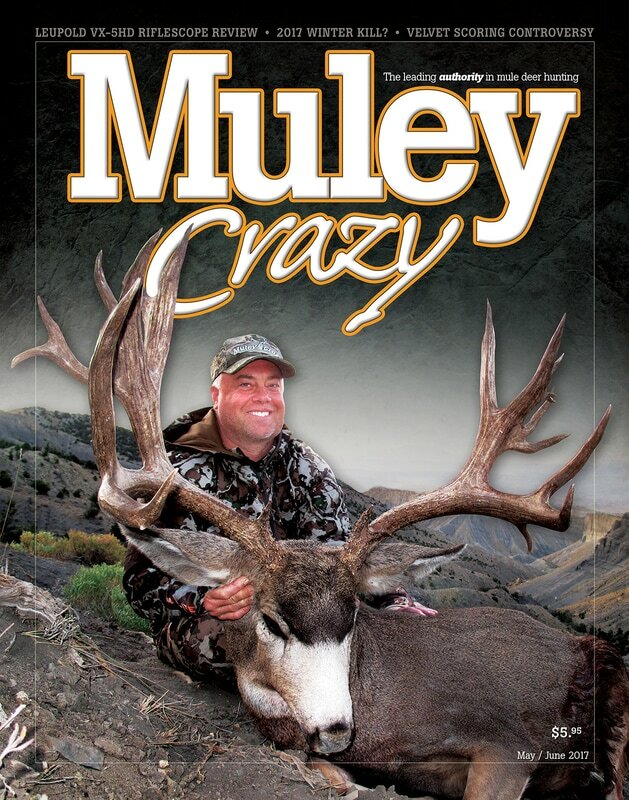 Obviously, the cover buck needs to be outstanding, and a good representation of the top end of trophy mule deer hunting. 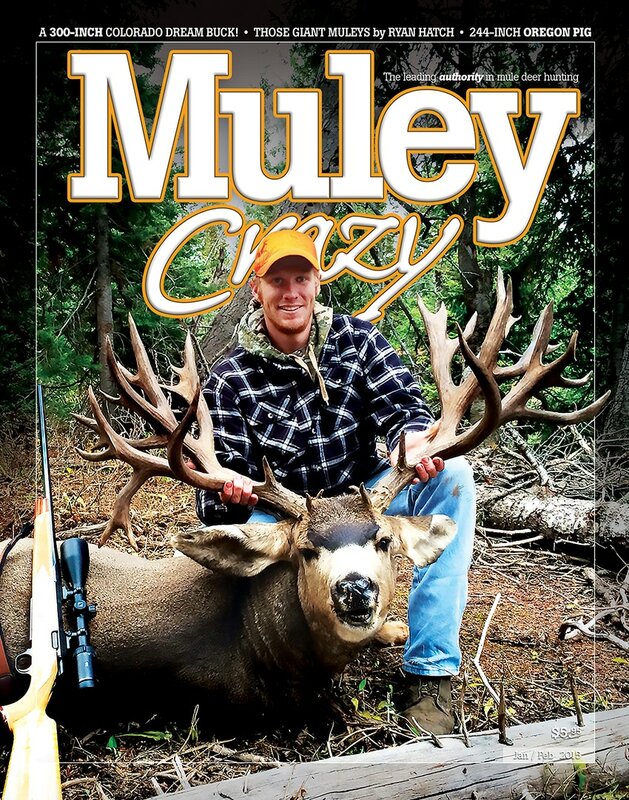 In addition, there are other factors that are equally as important to us in selecting a cover buck. 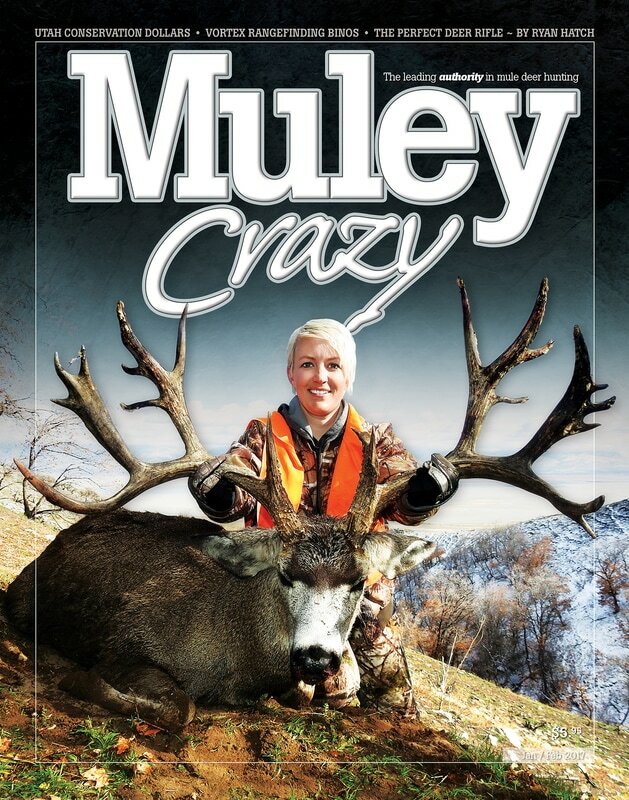 No matter how big the buck is, we simply can't print a low quality image on our cover. 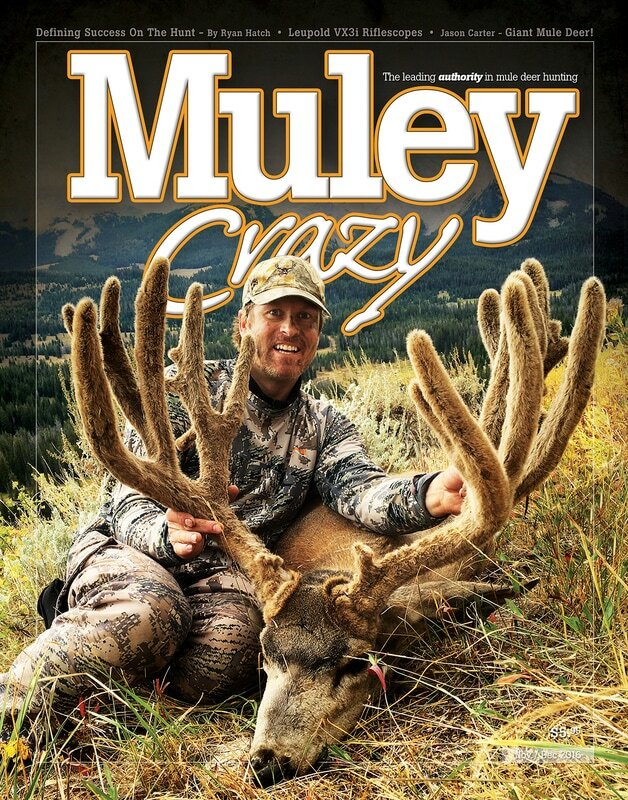 This is where many giant bucks miss the cut. We need the original, high resolution photos. Sometimes we can make smart-phone photos work, and sometimes we can't... Please send us your original images from the camera's SD card, or directly from the phone on which they were taken. We have to see what you've got for us to work with. 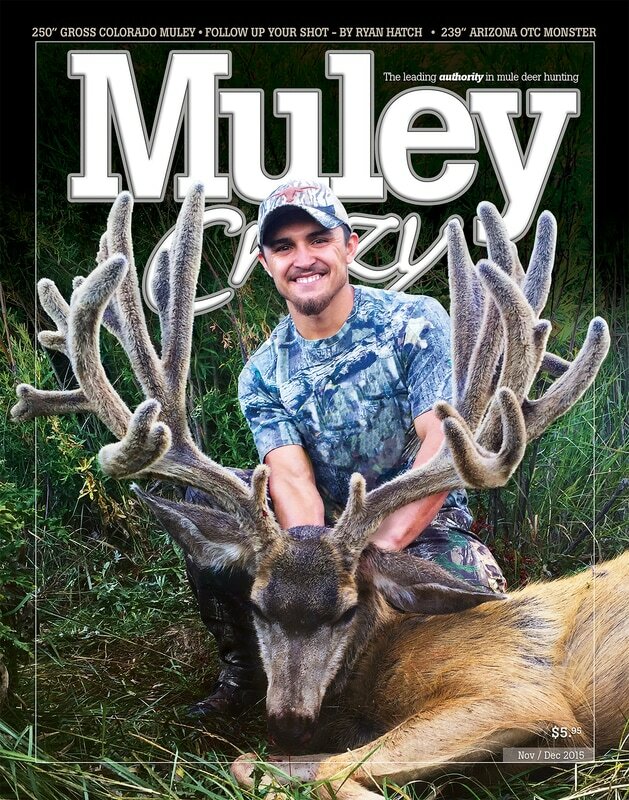 (If you've received images from someone via a message, they are likely very low resolution) If you've got a cover-worthy buck, please send us every kill photo you have. In contrast to most magazines, our cover story is the highlight of the issue, and as such, we like to give our readers a full-length story, and a lot of eye candy. We need more than just one or two photos. 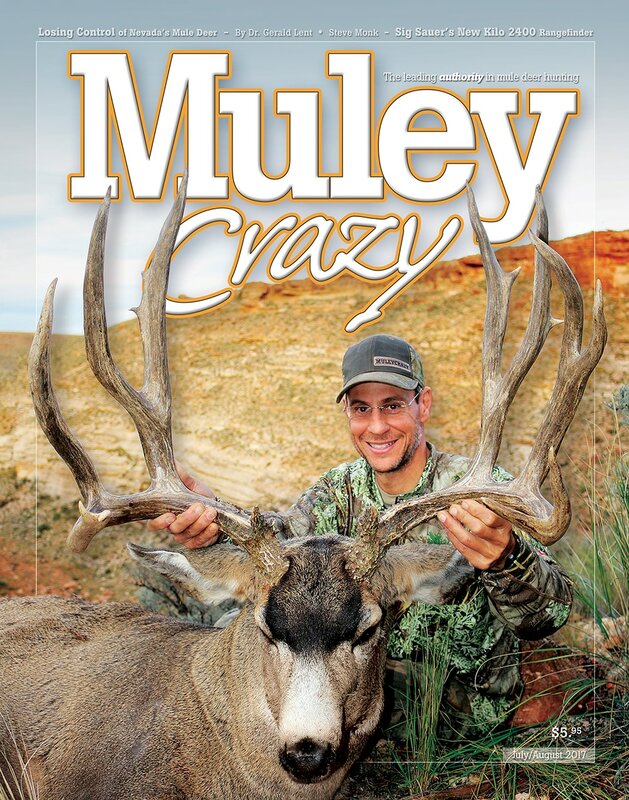 Supporting content like trail camera photos, live video footage, scenery, and footage of the hunter hiking glassing, etc., make or break cover stories. Please send us everything you have - sending too many photos is not possible.